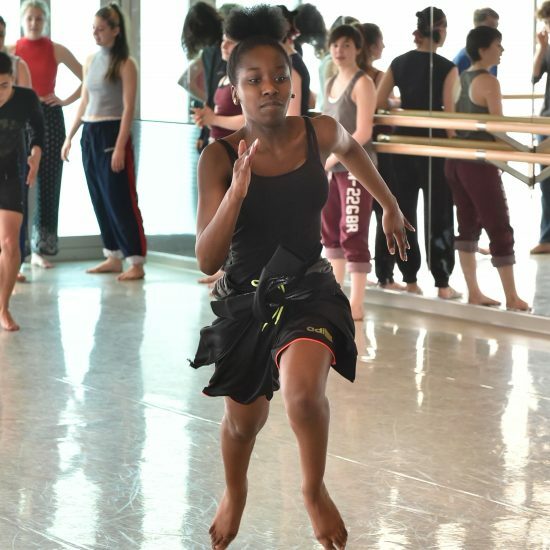 The Centre for Advanced Training at Trinity Laban Conservatoire of Music and Dance is based in the award-winning Laban Building in Deptford, South East London. 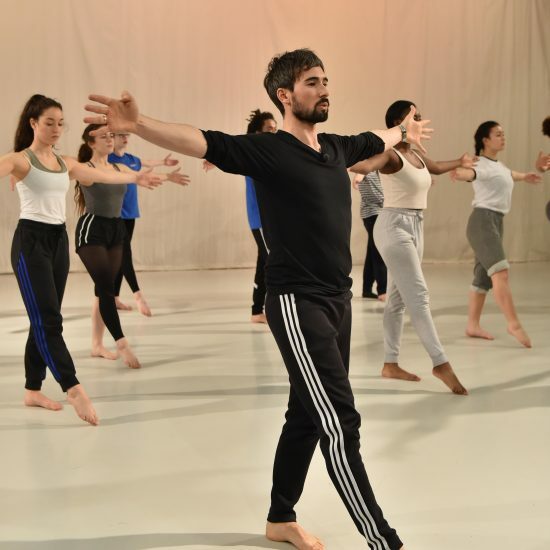 Students attend every Saturday from 10.30-17.00 and take classes in contemporary dance technique, ballet technique and creative workshops (1.5 hours each), as well as a short morning conditioning class. 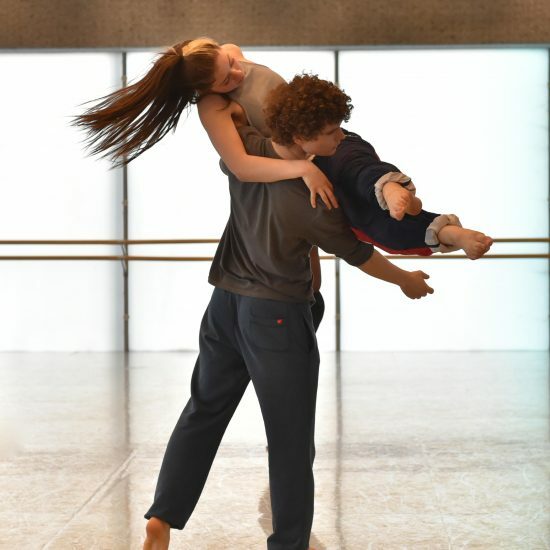 Additional weekday classes in ballet and contemporary technique are offered and we also run practical intensives in October and February half term and the Easter holiday, providing the opportunity to work with visiting professional artists. Theatre trips are also organised to London dance venues. 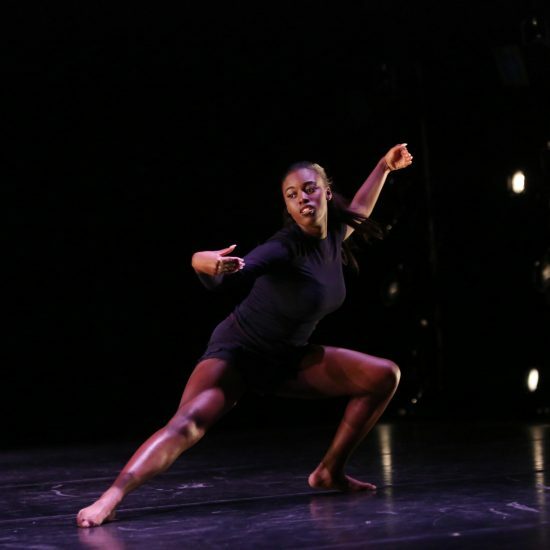 The scheme aims to identify talented and motivated young people who have the potential for a career in dance and provides a challenging and supportive programme that nurtures the young dance artist as a reflective performer and creative artist. We teach the boys and girls separately for their technique classes, in order to meet their technical needs. We hold a 2-stage audition process. Everyone who applies will be invited to a first audition and we then select individuals to attend a final audition. 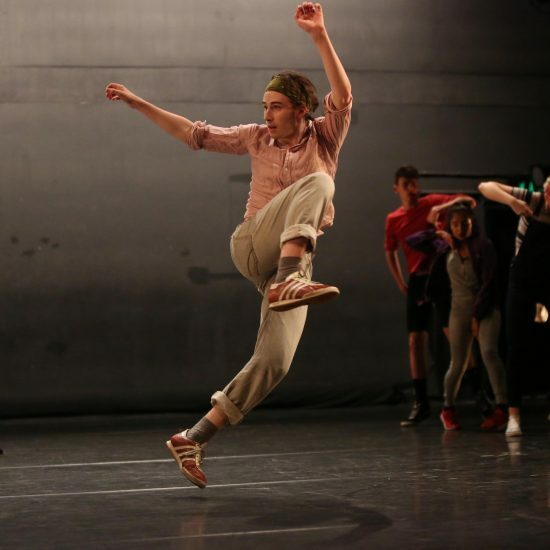 We welcome applicants with varying dance experience, gained in formal and informal settings. Application forms for Open Days and Auditions will be available from January 2018 and more information can be found here.